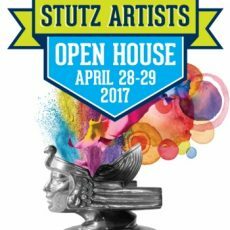 The Raymond James Stutz Artists Open House, taking place April 28 and 29, will showcase 60+ artists across all mediums. 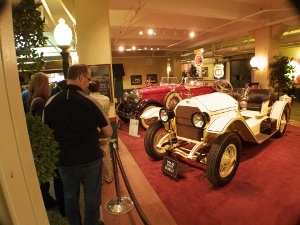 The event continues to showcase the vibrant art culture and diversity of Stutz artists – and is a favorite among art lovers, families and guests. 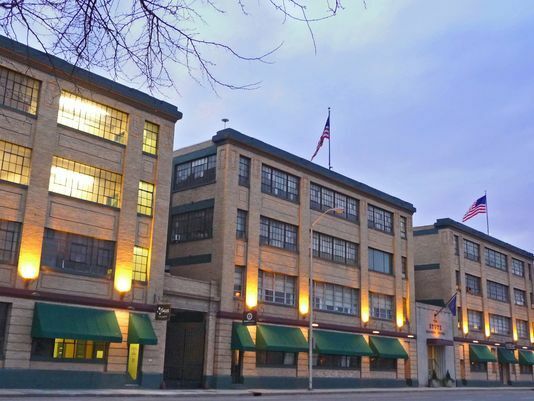 The event, now in its 24th year, attracts more than 6,000 people every year to the 400,000 square-foot former car factory. 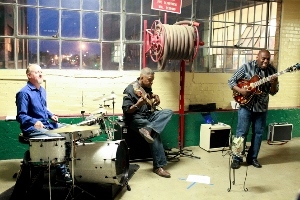 This art-focused event will also feature live music, food and beverages, classic cars, artist demonstrations on Saturday, opportunities to meet the artists and buy their art. 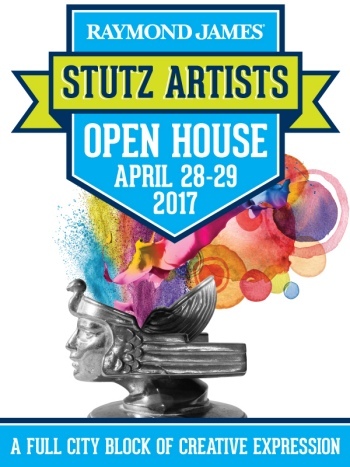 The Raymond James Stutz Artists Open House not only allows guests an opportunity to see the work of 60+ local artists in one place at one time, it’s an opportunity to see where and how their art is created. Artwork ranges from paintings, drawings and photography, to sculpture, jewelry and furniture. This is the perfect time to buy one-of-a-kind gifts with artwork prices ranging from $12 to $10,000. Friday night offers a festive atmosphere perfect for adults, while families with children are encouraged to attend on Saturday. 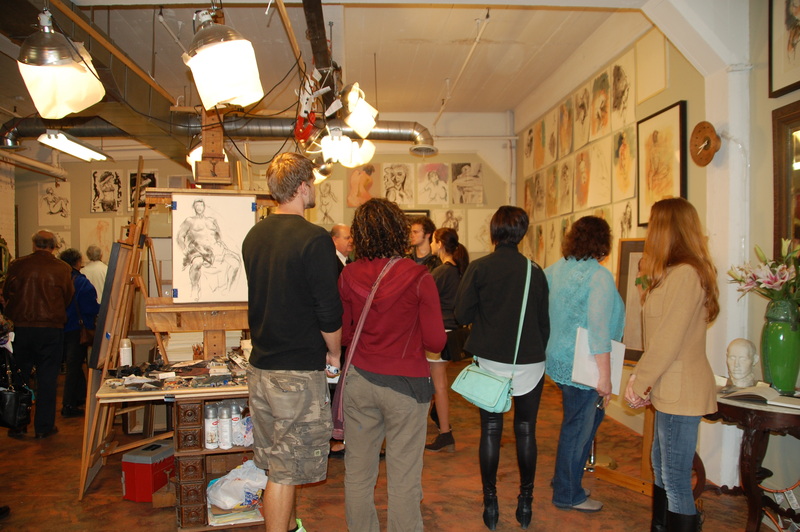 Saturday includes hands-on art activities, youth art scavenger hunt, and more. WHEN: Friday, April 28, 5:30 p.m. to 10:30 p.m. and Saturday, April 29, 2 p.m. to 7 p.m.
WHERE: Stutz Business and Arts Center, 212 W. 10th St., Indianapolis (enter Bearcat Alley from 10th or 11th St.). Free parking in specially marked lots. COST: $12 advance online tickets at www.stutzartists.com; $16 at the gate; children 12 and under free. Tickets are valid for both days.